Houston Audio Video designs and installs entertainment and automation environments for the discriminating individual. Our team has the necessary technical expertise combined with years of practical experience to meet your exacting standards. We translate your dream into an exacting executable plan using precise architectural blueprints and state of the art computer technology. We understand construction and work with your team to achieve on time, on budget, and on plan results, without exception. 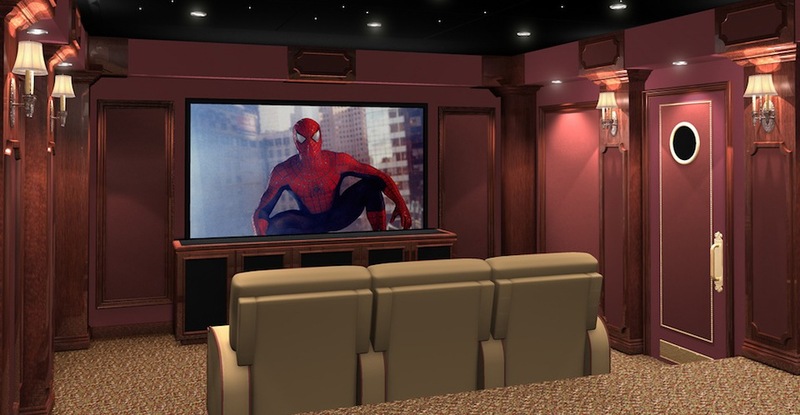 We had always wanted a media room, a place to watch the big game or a movie. Knowing who to trust with the task was the key because we knew nothing about it. Steve Joyner with Houston Audio Video was the answer to our prayers! He has tremendous expertise and yet can communicate it to non- techies like us. He was ideal to work with. He explained the plan and was up front on the various costs. The plan was carried out smoothly and promptly, and before we knew it, our room was transformed.